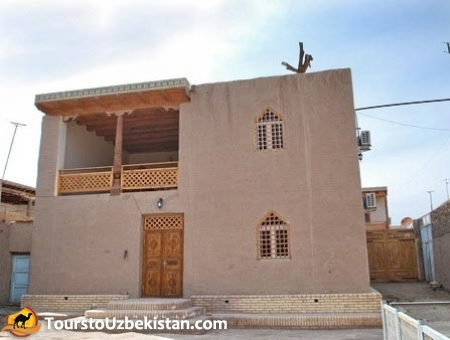 60 Tashpulatova Street., Khiva, Uzbekistan. Distance to: airport - 10 min by car, city centre - 5 min city center. 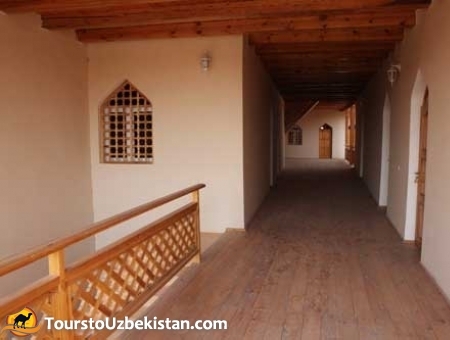 "Islambek Khiva" charming hotel, which was built in 2010. 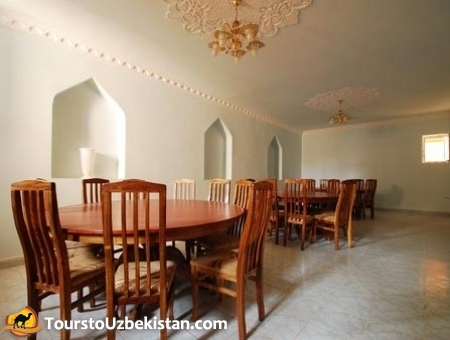 This is not only hotel, offering guests a secluded, comfortable and stylish accommodation, but absolutely unique piece of national art, hidden in the ancient city of Itchan-Kala, located near the city. 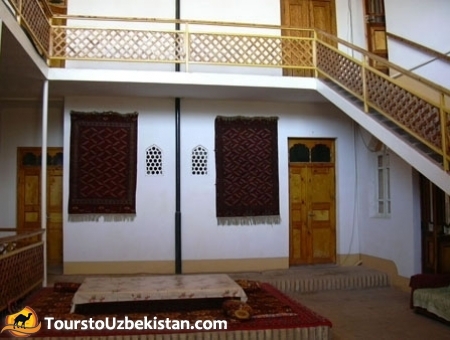 Hotel "Islambek Khiva" two storey building with 13 rooms. 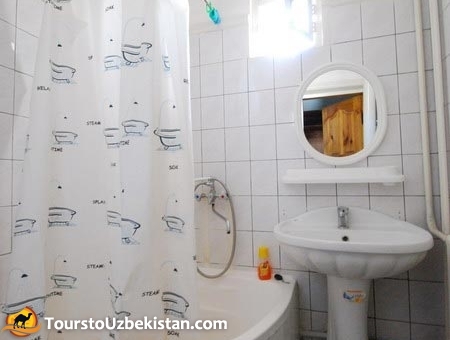 All bedrooms are decorated simply, but clean and equipped with TV, air-conditioned with satellite TV and telephone. 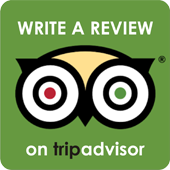 The restaurant is a bright spacious room, decorated in contemporary style. At the far side of the hall there is a small greenhouse, where the tables are for dining in good weather.